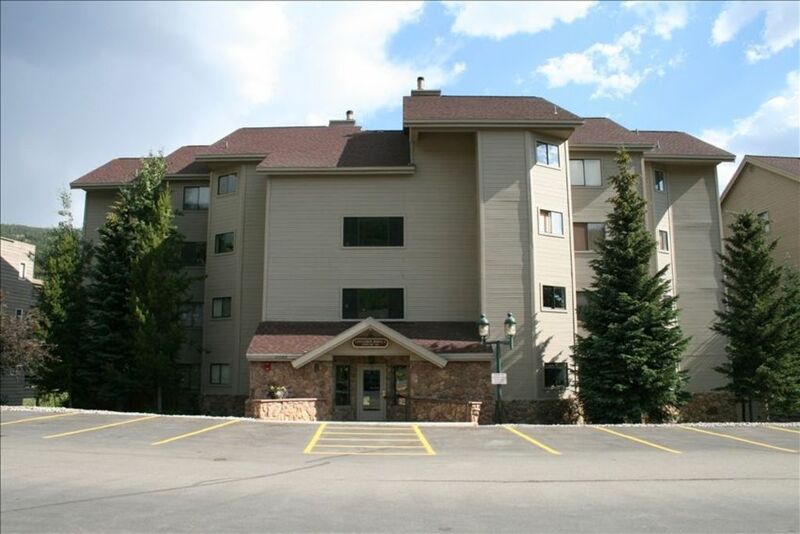 This 1750 square foot apartment overlooks the Keystone Mountain which has night skiing. Our Hot Tub and Sauna are inside the apartment... what a site! This vacation rental sleeps six to eight people with luxury amenities. We also now have Free WiFi available to all guests. No Pets Allowed. Please use the link below, under 'Links to more information' to visit our other website with up to 17 pages of pictures and descriptions. Snake River Nature Preserve runs directly behind our building between us and Keystone Mountain. Very spacious and well equipped. It is so close to the slopes so we were able to ski in shifts, which is important becuase we have a small child who doesn't ski.